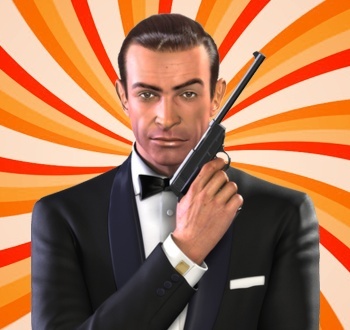 When you think of Ian Fleming's famous secret agent, James Bond, you generally don't realize that he is just like every videogame protagonist. Once you start to associate Bond with modern videogames, circumstantial similarities pop up everywhere. Both often feel clunkily written and/or slightly unfinished. Both regularly face charges of misogyny but do not seem that bothered by them. Both seem happy to trot out the same formulaic plots with minor cosmetic changes every two years or so. Check out the rest of Why Gaming Owes Bond and you'll never be able to see 007 without believing that he was the blueprint for almost every action/adventure videogame protagonist you'll play this year.